Remember how we were all irritated that so far in 2017 the Nissan Rogue is the best selling non-pickup vehicle in the US? My third reaction was, “you certainly do see a lot of Nissans on rental lots, I wonder if that’s a factor here,” and sure enough, it is. Automotive News interviewed Nissan North America Chairman Jose Munoz about Nissan’s rising fleet sales. 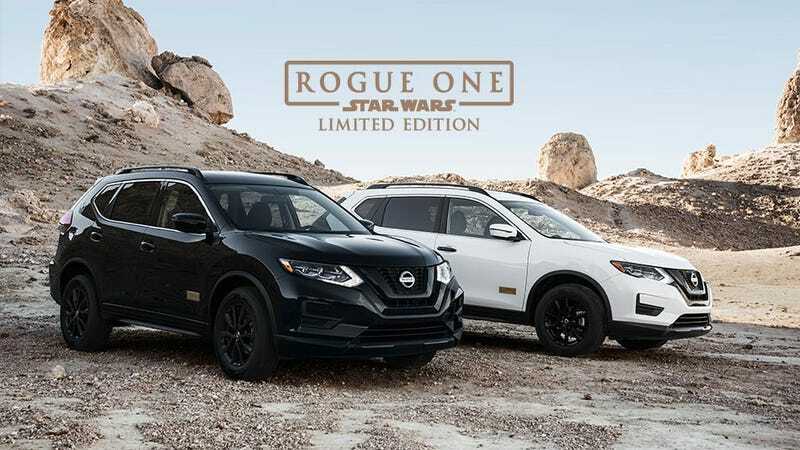 The article doesn’t break out specific numbers of Rogues sold to rental fleets, but does talk about how Nissan has been upping its fleet sales volume and is now the #4 fleet seller behind GM, Ford and FCA. Then again, maybe it was all because of these sweet Rebel Alliance logos in the cup holders.